The CES 2018 kicks off in Las Vegas tomorrow. CES, formerly known as the Consumer Electronics Show, is currently in its 50th year. It is a global consumer electronics and consumer technology trade show organized by the Consumer Technology Association. The event takes place every January in Las Vegas. In 2017, it was attended by over 400 exhibitors and 170 thousand attendees in 2017. A day before the CES 2018 official opening , angel investors and venture capitalists selected 12 of the hottest companies to take the stage at ShowStoppers LaunchIt, the sixth-annual official “pitch” event for startup companies. “ShowStoppers LaunchIt” is a CES 2018 Media Day Power Session exhibit scheduled for Monday, January 8, one day before the CES show floor opens. The startups are mostly from Europe and the United States. They cover many technologies ranging from, Autonomous vehicles, distributed energy solutions to touchless computing. More than 900 young, innovative, transformative and entrepreneurial startups participated in the competition. 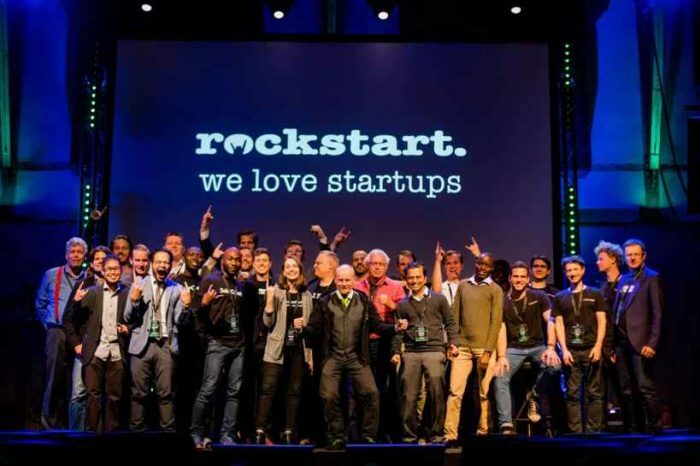 ShowStoppers LaunchIt works with the Consumer Technology Association (CTA), the owner and producer of CES, to help entrepreneurs and startups raise early seed capital. The exhibit is a marketplace within CES where retailers, venture capitalists, manufacturers and others will find entrepreneurs launching new products, services, apps and ideas. Athom, from Enschede, Netherlands — maker of Homey, the heart of the smart home. Big Boy Systems, from Wavre, Belgium – which developed and patented a camera and audio system made to see and hear like a human, recording in 3D and streaming content to VR headsets – used for surgery, psychology, technical training, education and entertainment. 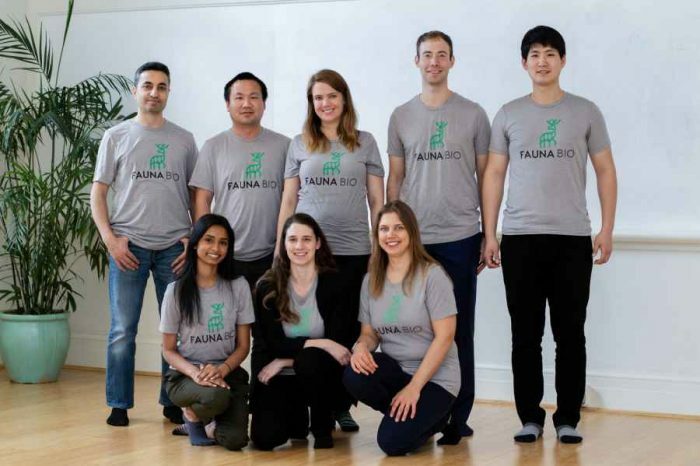 Cardiomo Care Inc., from New York City – maker of wearable technology and an analytics platform for heart disease prevention. Cinema Snowglobes, from San Francisco – the beloved nostalgic snowglobe, reinvented for the 21st Century. Cubomania, from Mykolaiv, Mykolaivs’ka oblast, Ukraine – interactive cubes to help children develop motor skills, logic, mathematics, financial literacy. Pebby Corp., from Sunnyvale, CA – a robotics company that strengthen the bonds between pet parents and pets, anytime, anywhere. Picoo, from Eindhoven, Netherlands – a robust, no-screen handheld that uniquely combines what kids love: interactive technology and active play. 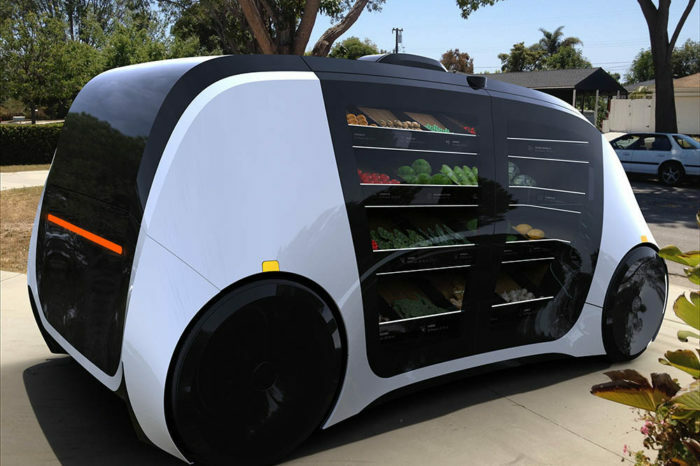 Robomart, from Santa Clara, CA – a fleet of on-demand, autonomous, self-driving stores for grocery retailers. SolarGaps, from San Francisco, CA – solving the world’s energy crisis with a network of distributed-energy solutions for Smart Cities. Velco, from Paris, France – designing and selling solutions for smarter, more personalized urban mobility, including the Wink Bar, the first connected handlebar. We.Stream, from Amsterdam, Netherlands – which provides secure mobile WiFi hotspots with embedded Cloud SIM technology to enable unlimited data in 100+ countries. Zhor-Tech, from Nancy, France – which pioneers smart shoes. 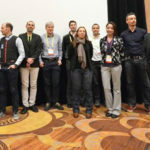 The winning startup will be invited to demonstrate their products and meet with more than 1,300 journalists expected to attend ShowStoppers @ CES, the press event that takes place Tuesday, January 9, at the Wynn Hotel in Las Vegas. ShowStoppers @ CES 2018 is an invitation-only media reception that enables exhibiting companies to directly meet with more than 1,500 pre-qualified journalists, analysts and key industry influencers.